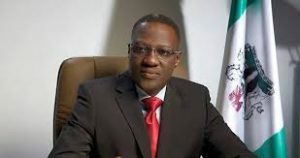 Governor Ahmed advocates expanded middle class and egalitarianism in debate over Restructuring – Royal Times of Nigeria. quest for true federalism in Nigeria in order to ensure class elevation and egalitarianism. redistributing resources in an equitable manner. especially in terms of access to and allocation of resources. autonomy but rejected the idea of creating new states.